Queensland Community Care Network – We run a number of programs all focused on combating social isolation with the aged community. Queensland Community Care Network | We run a number of programs all focused on combating social isolation with the aged community. If the thought of an older person feeling isolated or lonely tugs at your heart strings and makes you want to do something about it, then we’d love to hear from you. We’re a small not for profit aiming to do big things! 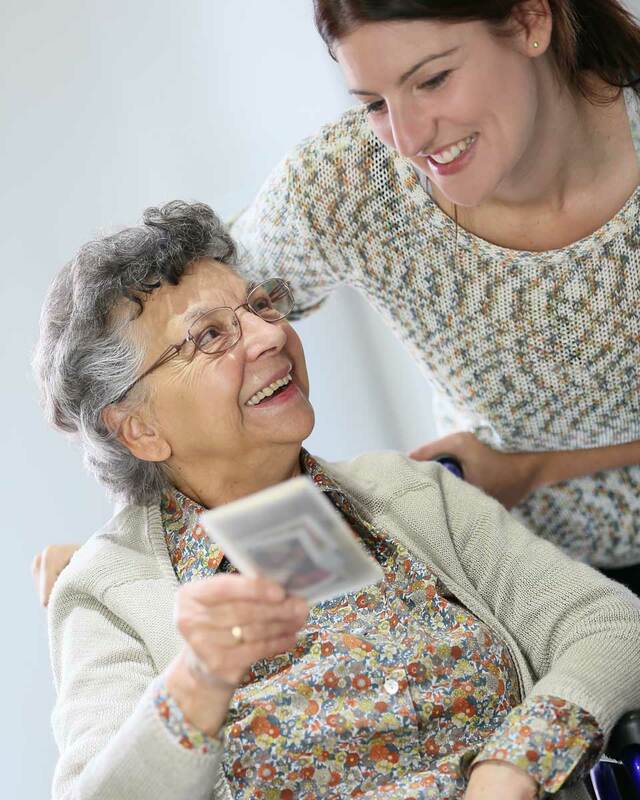 It’s our goal to try to eliminate the elderly feeling secluded whilst in residential care. To do this, we connect volunteers with the elderly so they can develop long lasting, meaningful friendships. 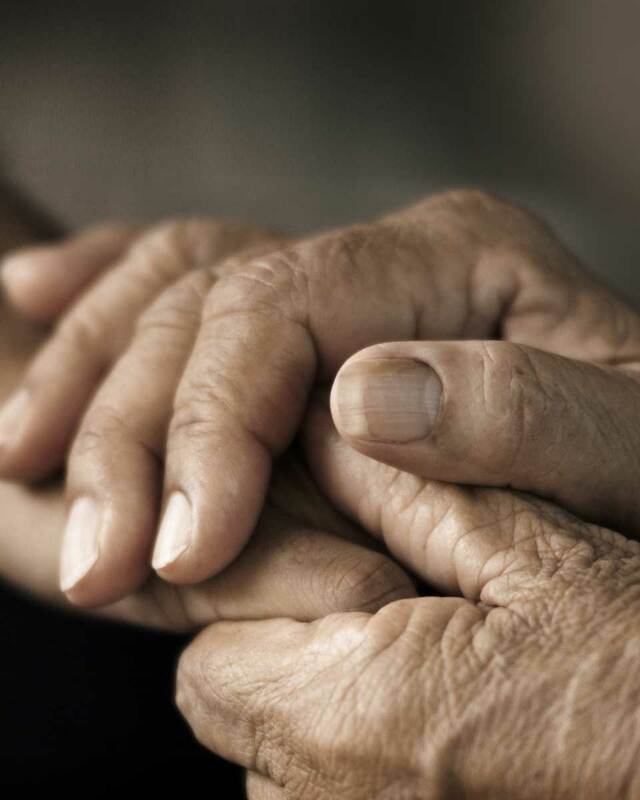 The QCCN manages a number of programs that support the elderly in many ways. As well as the elderly, our programs also aim to help the disadvantaged and disabled. We develop and facilitate a comprehensive and integrated range of community and home care programs that assist older people to stay in their own homes longer and delay admission into aged care. At Queensland Community Care Network Inc. we manage a volunteer program of people visiting elderly people who live in residential care. Our service extends from the Gold Coast in South East Queensland to Central Queensland in the North and as far west as Roma. If you’re retired, don’t work full-time or you’re simply seeking an opportunity to contribute to the aged care community, we can help you find the perfect volunteering opportunity. Contact us today: volunteer@qccn.org.au or call 3040 0287. The Community Visitors Scheme (CVS) is a program funded by the Australian Federal Government. 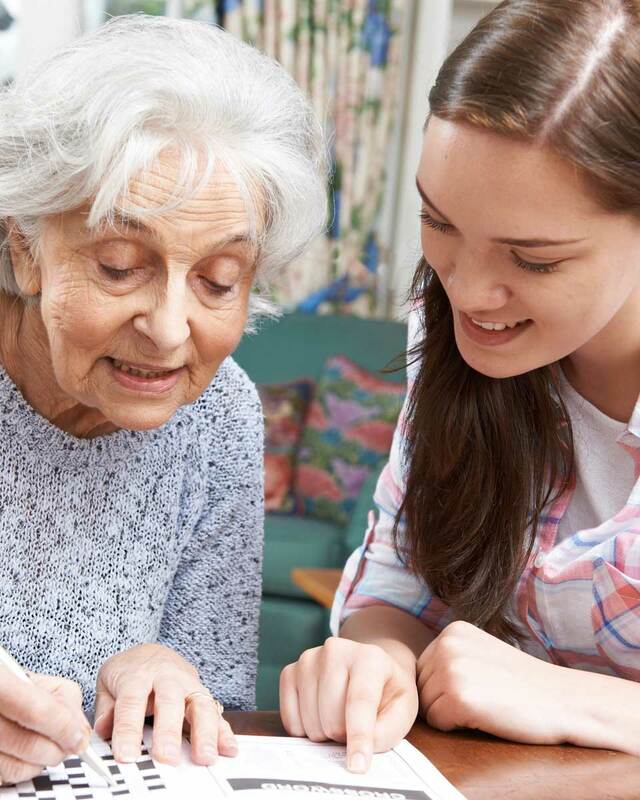 The CVS aims to enrich the quality of life of residents in aged care homes who are feeling lonely or receiving very few visitors by finding volunteers (Community Visitors) who have one hour a fortnight to visit them. It is hoped that eventually, the Community Visitor and resident will become friends and combat the resident’s social isolation. This is a wonderful little club that aims to connect, advocate and celebrate centenarians. The 100+ Club is a club exclusively for people who have reached the age of 100 years. It was started in 1993 and is constantly growing and improving. The 100+ Club aims to bring centenarians together at different events so they can talk to someone their own age and share their memories and stories! 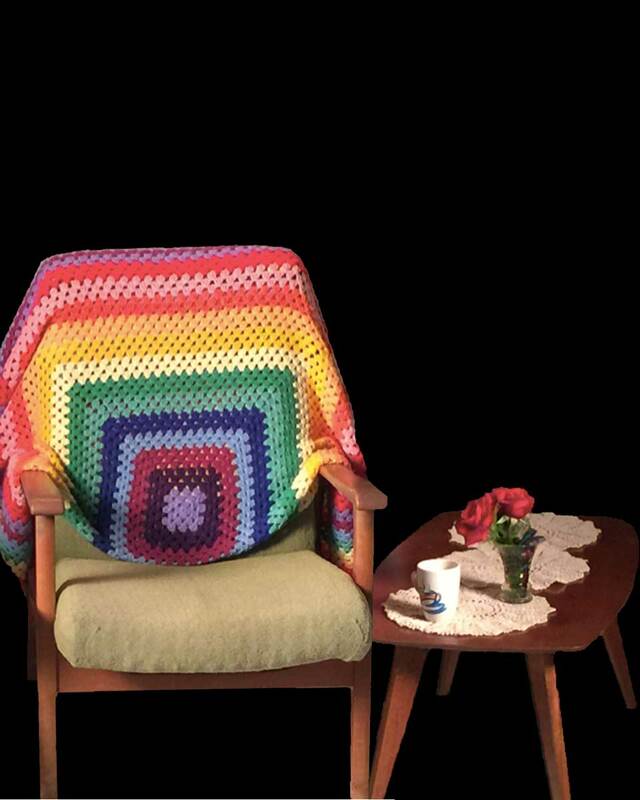 Voices from the armchair are a series of films that aim to promote discussion on the Australian Federal Government’s defined ‘Special Needs Groups’. The term “people with special needs” is defined in the Aged Care Act of 1997 and its subsequent revisions. Films were created on six special needs groups with the perceived greatest need for education. These films can be found at the below link.